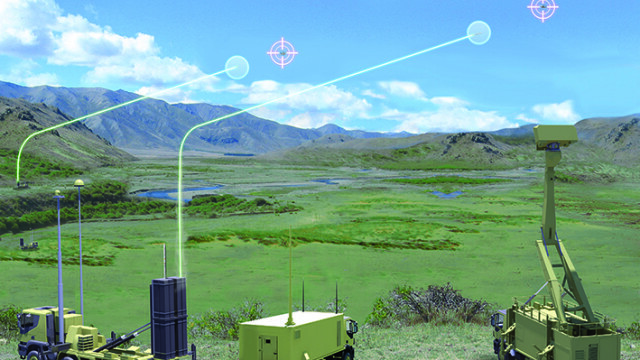 EMADS – Enhanced Modular Air Defence Solutions is a rapidly deployable point and area defence system to protect mobile and static high value assets. It is all-weather providing protection against the spectrum of conventional and difficult air targets including low level terrain following and high altitude threats. 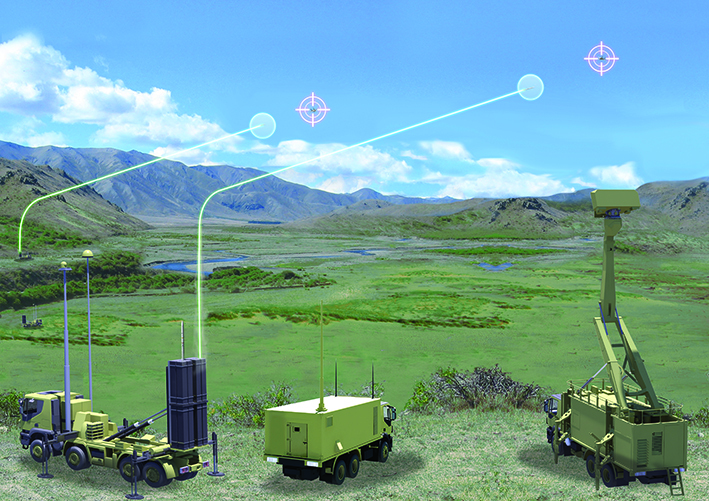 EMADS deploys the Common Anti-air Modular Missile (CAMM) family of air defence missiles, designed for land and sea environments, incorporating advanced technologies to provide complete protection against all known and projected air threats. CAMM has been developed for both land and maritime use and allows operational advantages and reduces logistics cost for the UK MoD. 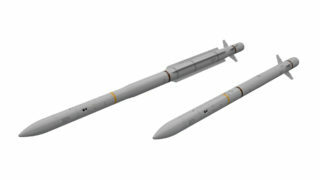 The same advantages apply to the CAMM-ER (Extended Range) missile at the heart of the Italian Evolved SPADA programme. The system has been designed for interoperability with a wide range of existing and future ground based air defence C2 systems and other air defence weapons to support an integrated, layered air defence structure. The detailed functionality can be tailored to meet customer’s preferred way of working, giving exceptional operational flexibility.